The number of full-time prison officers at HMP Grampian reduced from 241 in January 2016 to 203 in December last year. And new figures from the Scottish Prison Service show employee numbers dropped to just 195 during the summer. The Press and Journal revealed last week that between July 2018 and February this year there were 113 violent incidents at the facility, 23 of which involved staff being assaulted. Thirteen of those prison workers required medical treatment as a result of being attacked. North-east Labour MSP Lewis Macdonald now believes staff shortages could be putting employees at risk of being assaulted. He said: “I suspect there is a link because if there is a drop of nearly 40 staff (almost 16%) in three years, there are likely to be implications for the safe management of the prison, as staff who remain are stretched in a way they were not at the start of 2016. “A reduction of around 40 out of 240 prison staff is clearly a concern, as fewer officers have to manage the same number of cells and a similar number of prisoners. “This must put a real strain on all concerned. Scottish Conservative shadow justice secretary Liam Kerr also said the drop in employee numbers would put extra pressure on employees. 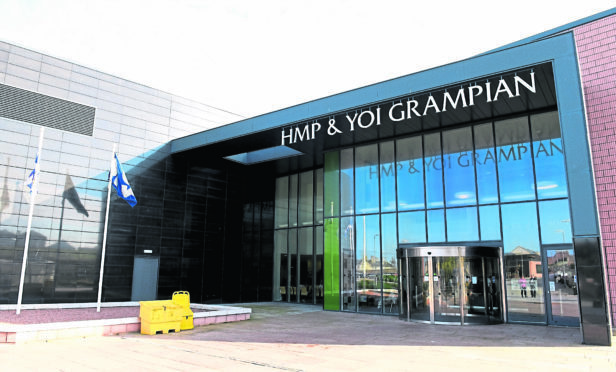 He said: “These figures show that HMP Grampian is operating significantly below staffing levels of three years ago. “That is worrying, as any shortfall will inevitably pile more pressure on those working in the jail. The Scottish Prison Service admitted that it had been difficult to attract officers to the Peterhead jail. Head of corporate affairs, Tom Fox, said: “There have been difficulties in recruitment for Grampian for some time. “The economy in the area is buoyant and it has been challenging to recruit people to work in the prison. “We’ve had a number of specific and targeted recruitment events and promoting to get more people to want to work at Grampian.